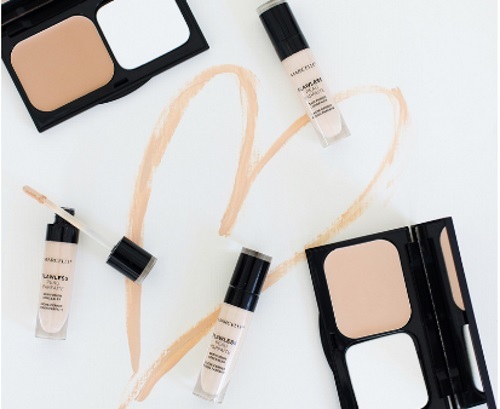 Enter Marcelle's Flawless Contest for a chance to win 1 of 4 $200 e-gift certificates or 1 of 250 Flawless concealers! I love supporting Canadian brands and winning free makeup isn't bad either! Good luck everyone! Contest closes November 8, 2016.